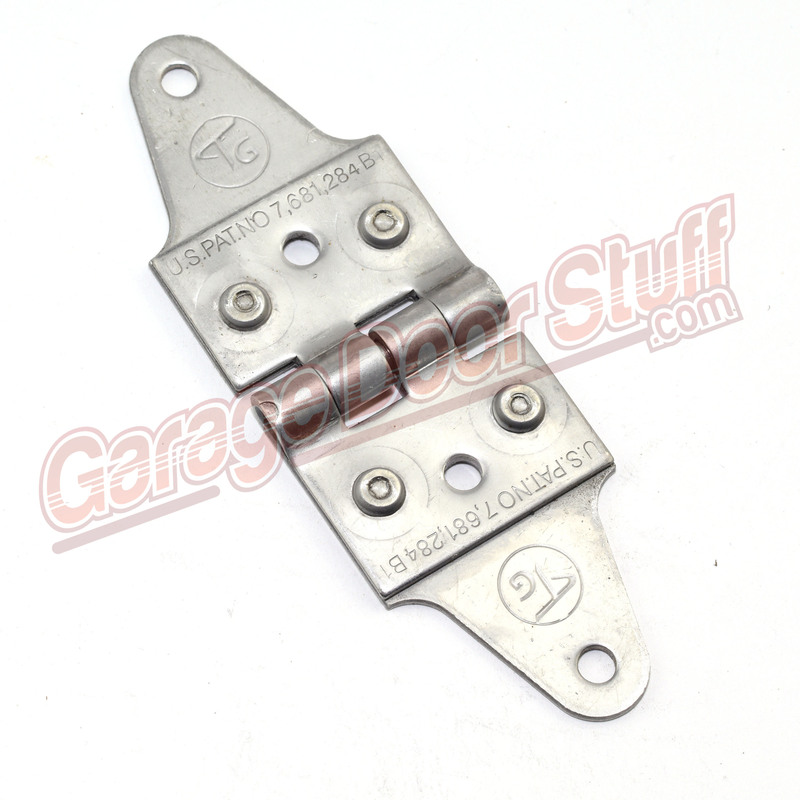 Heavy duty – .10 thick at top and bottom .20 at hinge, heavy rivets. 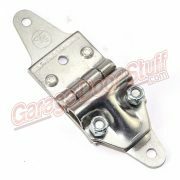 This is a serious truck and trailer door hinge in stainless steel to prevent corrosion. 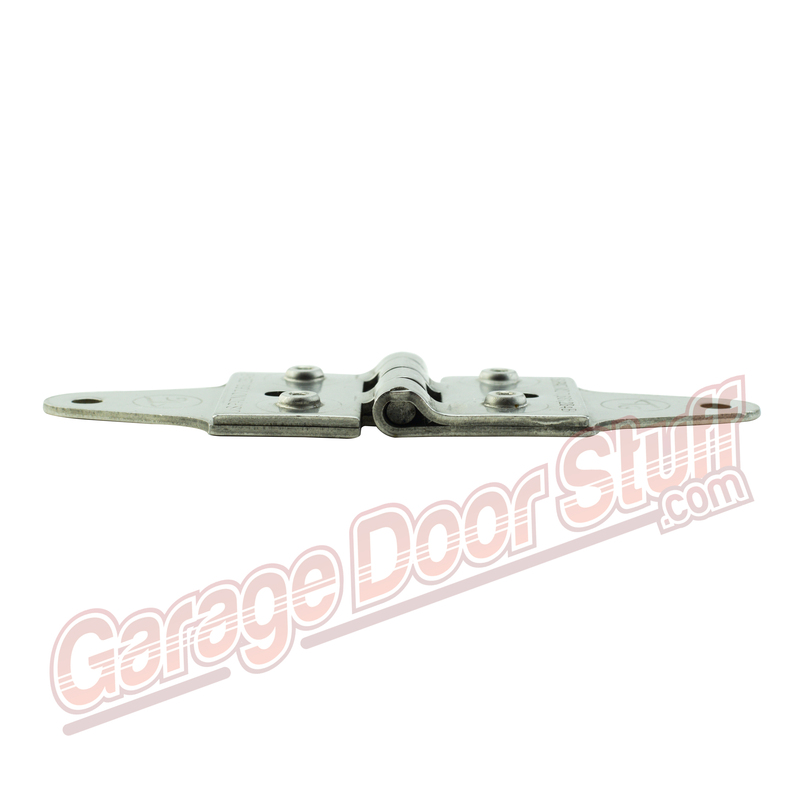 Great for any application where corrosives or moisture are an issue. Good for added compliance in the food industry. 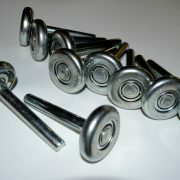 Also check out and consider using out heavy duty nylon ball bearing rollers. 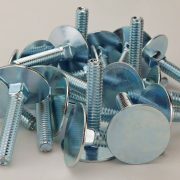 Proper lubrication and these nylon rollers will make your truck or trailer door roll like new. How much nicer is it to operate the door when it is working smoothly as opposed to struggling with the door both to open and close. 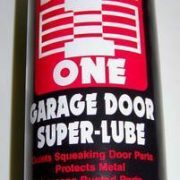 You will be very pleased once the door is simply lubed, go the extra step of replacing the rollers and you will be very glad you did. We stock what we sell, we have it on hand. 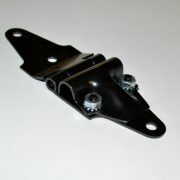 We ship 6 days a week and off FREE standard shipping. See our shipping information page for details. Expedited shipping is available as well. You can check the cost of expedited shipping at checkout before committing to purchase.